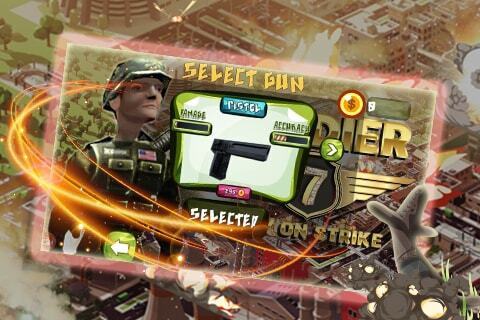 Soldier 7- City on Strike is a Counter Strike Style Story oriented Shooting Game. 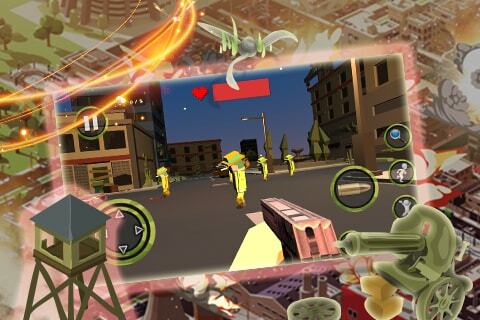 Soldier 7 Ready2Go Game is developed in Unity for iOS & Android. 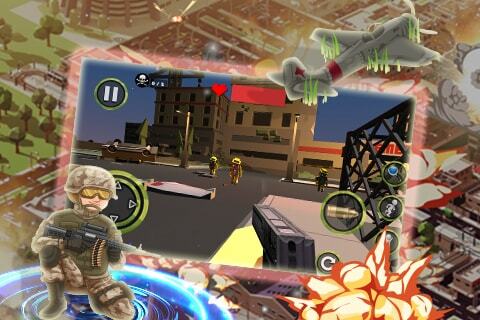 Ready2Go means game is ready for submission on both stores, so if you buy this game now it will be removed from our marketplace and Soldier 7 will be submitted on your both stores accounts within 48 hours after your purchase. 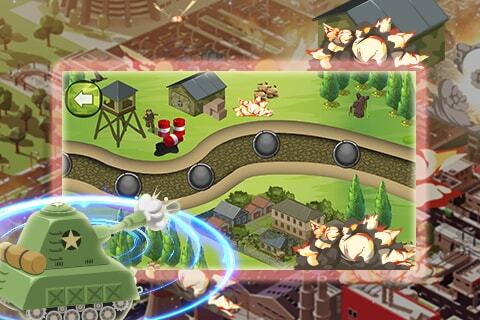 Soldier 7- City on Strike is a fight game, with extremely challenging gameplay player has to stay active & alert while playing the game to shoot maximum enemies approaching to kill you, this challenging gameplay makes your daily active users counts high on game in return this high active users generates huge daily revenue from Ads & IAP purchases. 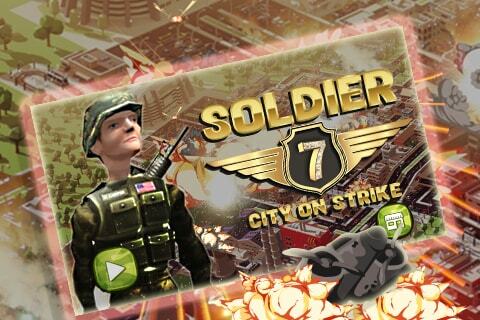 Soldier 7- City on Strike MMO Shooting game is developed in Unity, it is a cross platform game for iOS & Android. Recover your investment within few days because game is fully monetized with Interstitial Ads, Rewarded Videos & IAP purchases.